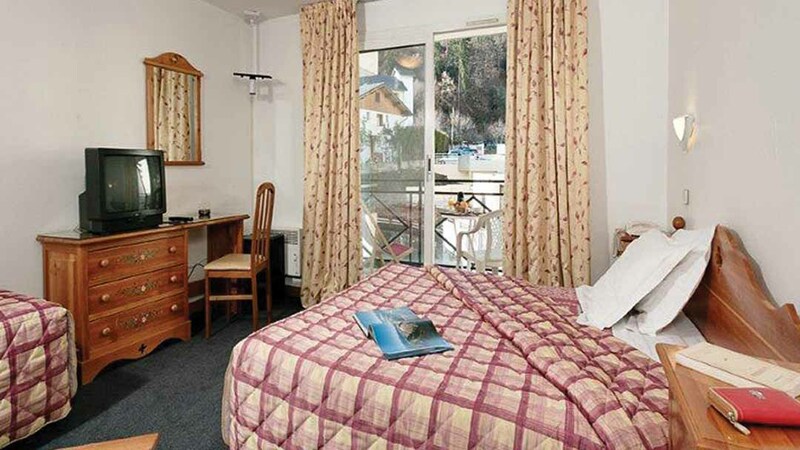 Our view: Comfortable hotel offering exceptional value skiing with access to the Three Valleys. 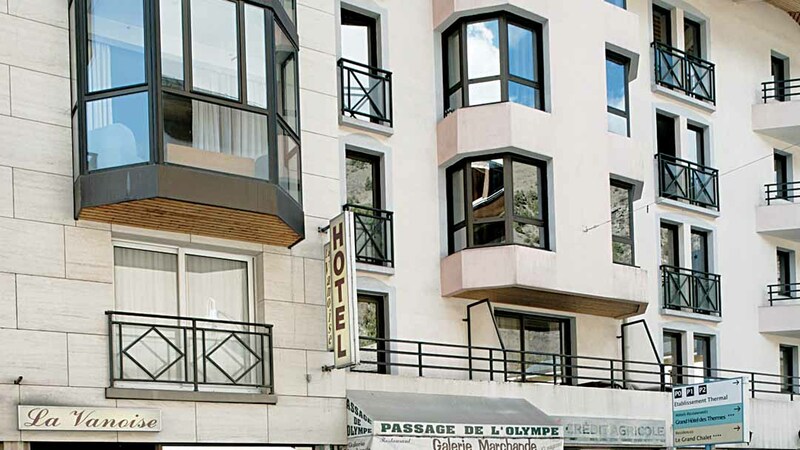 Hotel la Vanoise is centrally-situated in the small town of Brides-les-Bains, a short walk from the 'Olympe' gondola which links up the famous resort of Meribel and the Three Valleys beyond. The town itself has a few shops and bars while there is also a casino, nightclub and thermal spa. 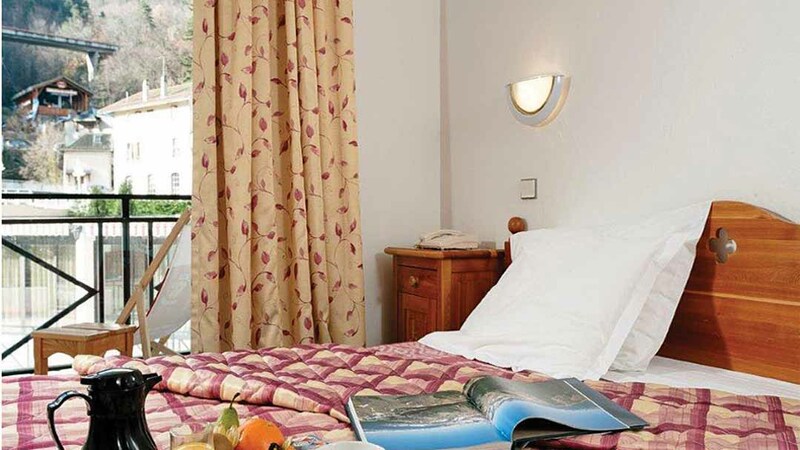 Central location, 2 minutes' walk to L'Olympe gondola to Meribel. Spacious lounge and bar area with free WiFi in adjoining Hotel Amelie. All rooms have a hairdryer and safe. Meals are taken in the 'Cerisiers' restaurant at the neighbouring Hotel Amelie where guests can also enjoy the bar facilities (happy hour from 4pm-6pm).